Brand New Property - Opening SOON! 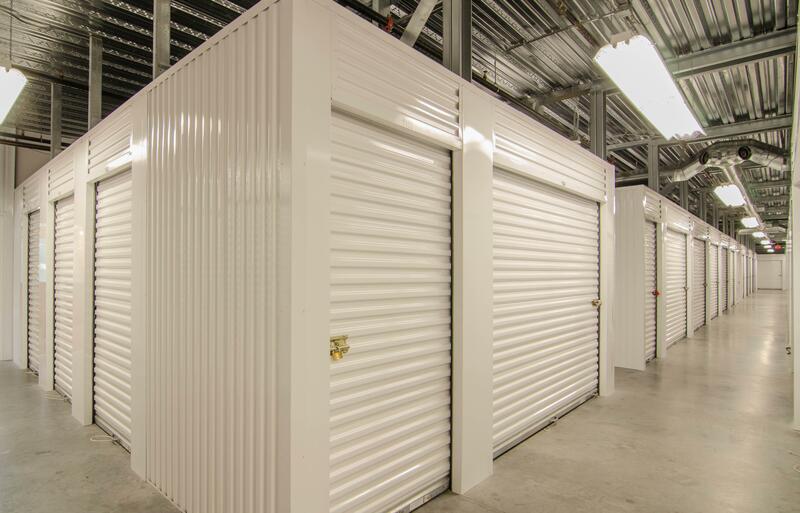 Will Stor, located near Edenwold City, Crestbrook meadows and Stanley Heights, is a brand new self-storage facility in Nashville, TN offering customers like you the opportunity to house excess belongings in a safe and secure environment. When you are looking for a secure self-storage location for your household and personal belongings, Will Stor is your opportunity to store with confidence. The property is conveniently located at 1476 Gallatin Pike North, midway Hwy 45 and Myatt Drive. Our extensively trained management offers helpful solutions to ensure that your storage needs are met. Whether you need a stack of sturdy boxes and packaging tape to box up your items or you need to call in with your payment, we are available to assist you. Our well-maintained facility is easy to access with extra-wide doors and tall ceilings to accommodate your move. 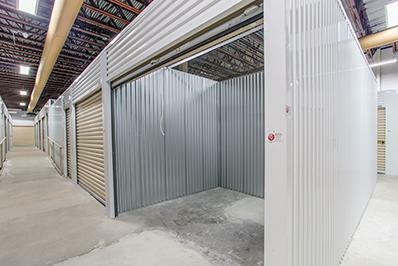 At our self-storage facility, we offer month-to-month storage unit leasing options so that you can pay as you store. We also offer long-term leases and flexible payment options. You can set up online payments or call in your payment over the phone 24 hours a day. 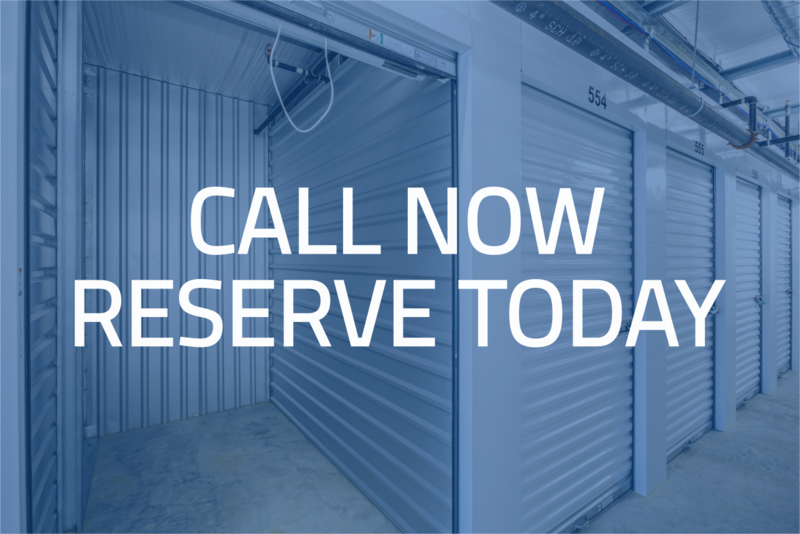 For more information or to take a tour of our self-storage center, call or visit Will Stor today.